CAGAYAN de Oro City Mayor Oscar Moreno is facing yet another plunder case over an alleged illegal construction of classrooms worth P500 million in 2014. The four-page complaint is filed by a certain Michael James Pada, resident of Calaanan, this city, last Thursday, January 24 at the Office of the Ombudsman Mindanao. Moreno's co-accused are city accountant Lawyer Beda Joy Elot, City budget officer Lawyer Percy Salazar, former city treasurer Glenn Banez, and former city schools division superintendent Elena Borcillo. He said the city government extended more than P500 million considering the number of classrooms multiplied by the cost per classroom. “Such unreasonable and unwarranted cost of construction have cost so much damage and prejudice to the Cagay-anon people and the Republic of the Philippines,” part of the complaint reads. Pada said aside from the bloated cost of each classroom, such funds were disbursed without proper bidding and proper authority from the city council. 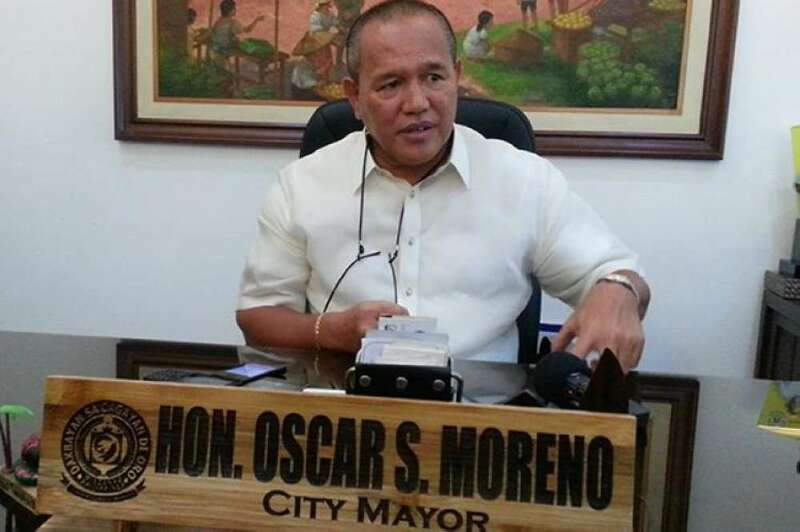 But, City Administrator Teddy Sabuga-a came to the defense of Moreno saying the accusations were part of the election and political agenda against the administration. “Nakurat ako niining pagkabanhaw ni Pada ug nangakusar. Kini klaro nga kabahin sa ilang election agenda,” Sabuga-a said. Sabuga-a said there is a technical review from the Commission on Audit (COA) which said the classroom cost is below the DPWH standard. He said the accusation is purely a form of harassment to make it appear that corruption exists in the Moreno administration. “Nagtuo kita nga daghan pa unya mangabanhaw ug mangakusar ug bisan unsa na lang purely on political purposes. Nagpasabot kini nga dili gyud nila mapildi si Moreno,” Sabuga-a said.